Time to reveal your weekly bonuses - best slots, no deposit promos, all here! This week promises to be grandious in terms of generous promos and popular slot games to enjoy. We’re covering a wide number of online casinos which are offering special bonuses throughout this week (Ocotber 23rd – October 30th). Check out our recommendations and feel free to redeem which bonus seems more appealing. 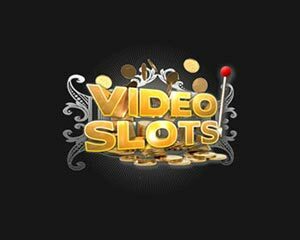 VIPSpel Casino beings our list of special bonus codes, by providing the code VS3MONEY you will benefit from €3 no deposit bonus to use on Starburst slot (super popular Netent game). The play through requirements in order to be able to cash out your winnings are 80 times for all the bonuses below too. If you’re into more adrenaline seeking games, we have something for your taste too. 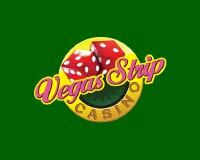 Enjoy playing Neon Staxx slot with €5 free bonus at Calvin Casino. Maximum cash out allowed is $50 and only players from these countries may redeem it: Australia, Austria, Finland, Germany, Iceland, Ireland, Malta, New Zealand, Norway, Sweden, Switzerland (bonus code CC5MONEY). Looking for cuteness overloaded? Copy Cats slot will you a good share of that! 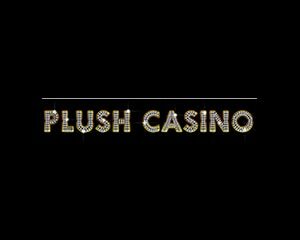 Play the lovely slot with €4 from Paradise Win, simply redeem coupon PW4MONEY and you’ll be able to spin the reels and get into that fluffiness. And in case this game didn’t fully fulfil your cuteness needs, then VIP Stakes Casino is inviting you to redeem coupon code VIP5MONEY and play Emoji Planet with €5 free no deposit offer. If you’re looking for an adventure type of game, with some good winning opportunities attached to it, then you’ll find Secrets of Atlantis slot to be a good option. 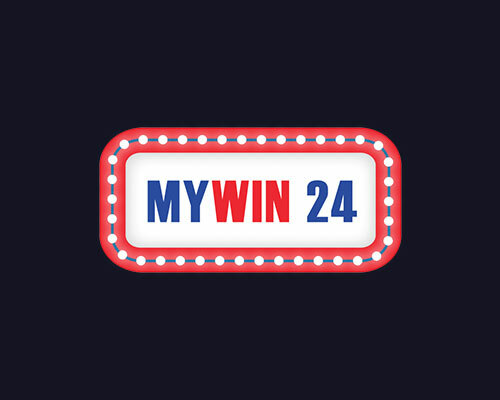 If you join Wintika during this week and enter promo code WT4MONEY upon signing up, you’ll spin its reels and be able to cash out up to $50. Enjoy! Games allowed: Aloha! 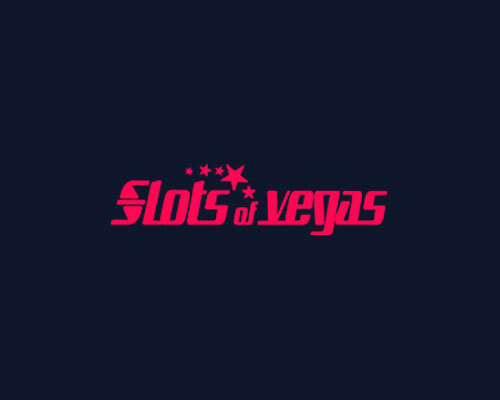 Cluster Pays Slot. The Legend of Shangri La slot game from NetEnt will soon be available at Paradise Win! Apart from this amazing news which we’re sure is going to bring you joy, the online casino is announcing fresh bonuses to redeem. 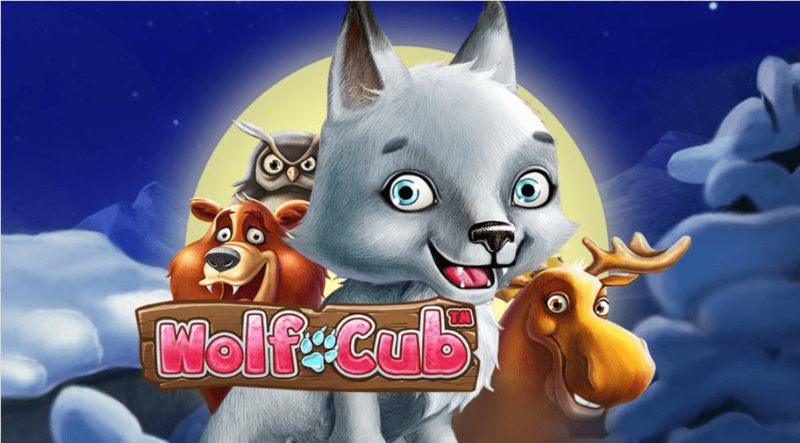 First, as a celebration of the recently launched game Wolf Cub, the team from Paradise Win is offering you €3 free no deposit bonus until September 28th. You need to simply provide the free coupon code PW3MONEY and the bonus will be credited instantly. If you want to cash out from the bonus winnings, all you need to do is just wager at least 80 times the bonus amount. Please note though that this offer is valid only for new sign ups. Another cool offer is a deposit bonus, if you deposit €20 or more you can receive €25 as a free chip, a match bonus reward. Also, between September 19th and September 21st you have the chance to get 50% boost on your deposit (up to €500) if you make a deposit of €10 or more. These offers don’t require any bonus code and they can be redeemed by both new and existing players. The play through requirements are 35 times the bonus and deposit amount. Best of luck! You caught a glimpse of it, it was love at first sight, you want to play some more. Yes, we know Wolf Cub slot won your hearts, so we’re happy to share the news of Paradise Win giving away some more special bonuses dedicated to this slot, but also to many other NetEnt games. Here we go. Between September 12th (yes, today!) and September 22nd, you have plenty of time to redeem the bonus code PW4MONEY and receive €4 free no deposit bonus, dedciated to this slot only. 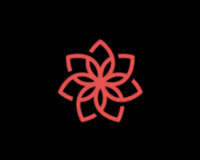 The bonus can be redeemed by new sign ups, you simply need to enter the code once you registered. If you’re aiming to cash out bonus winnings, you must first complete the wagering terms, which are 80 times the bonus amount. 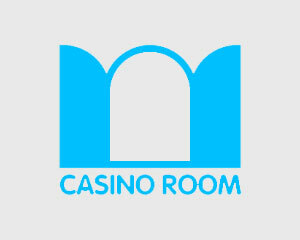 Another nice bonus is 100% up to €300 for your first deposit of minimum €10. 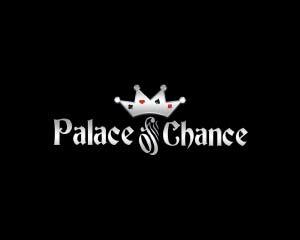 Also, between September 16th and September 18th you can benefit from Paradise Win €25 free chip, a reward for a deposit worth minimum €20. These two promos don’t require any bonus code, you need to simply make the request to support. 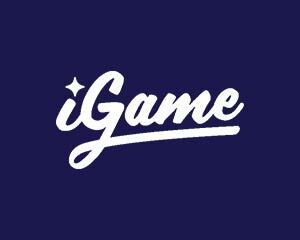 Promos apply to both new and existing users and need 35 times play through before withdrawing the winnings. Enjoy the Wolf Cub mobile slot and all the other perks! It’s time for a short list of best free bonuses to enjoy this week. All the promos listed below are meant to expire on September 11th, so it’s your move and your choice to best enjoy these offerings! If you enjoy playing Starburst, if you’re a fool for Emoji Planet characters or if you love to go wild with Motorhead slot, then you’ll be glad to learn casinos have free bonuses to offer for these particular games and more. Let’s start with Starburst, which is probably among the top 5 most popular slots, VIPSpel Casino is inviting you to spin its reels with a €3 free no deposit bonus. In order to grab the offer, you need to provide the bonus code VS3MONEY to support. Wagering terms to be met are 80 times the bonus amount, while maximum amount to be cashed out is €50. Emoji Planet is one of the most recent slots launched by NetEnt, and it’s already growing in popularity. If you wish to try out the game some more, you can do so with Calvin Casino’s free €4 bonus, using the coupon CC4MONEY. Same terms apply as for the previous offer. Paradise Win is offering you €3 free bonus on Motorhead slot, which you can easily redeem by providing code PW3MONEY. Redeeming bonus code MY3MONEY will get you another treats, which is €3 no deposit on Steam Tower slot. We recommend you to ask support if they accept your country for this freebie. Looking for a more generic promo? No problem, CasDep Casino is giving you access to another offer, use the code CD3MONEY and you can redeem €3 free offer meant for all slot games. Hope you found this list rewarding and encouraging, have the best of fun! Promo applies for depositing players, enjoy $50 free bonus to use on all games from GameOS/CTXM, NetEnt, Playtech. Games allowed: Book of Dead Slot. Games allowed: Jimi Hendrix Slot. Wagering requirements: 80X Playthrough . 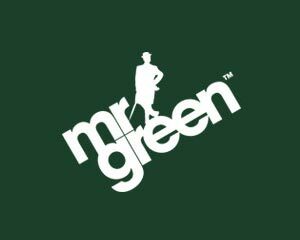 Mr Green promo is valid for new and existing players. Games allowed: Joker Pro Slot. Netent free spins offered by Mr Green today only, no code required, contact support, free spins can be redeemed only by depositors. The time has come to reveal a new list of top online bonuses, we bet you missed our recommended bonuses list! So here it comes, keep reading. First, go to VIPSpel Casino if you’re looking for a Starburst bonus, as the casino is granting you with $3 no deposit bonus if you redeem coupon code VS3MONEY. The free bonus has 80 times wagering requirements before cashing out (maximum cash out would be $50). 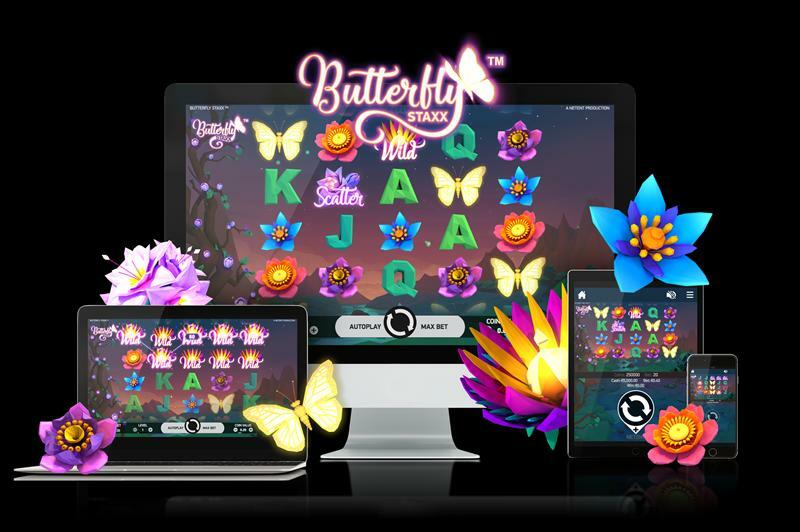 As you know, Butterfly Staxx is a newly launched slot from Netent, so if you’re interested to test it then you’ll love the free bonus from Calvin Casino. They are giving away $4 free no deposit bonus meant for this slot game in particular, all you need to do is provide code CC4MONEY to support and you’ll enjoy the game for free, this is also a cashable bonus which requires the same playthrough as the previous promo. 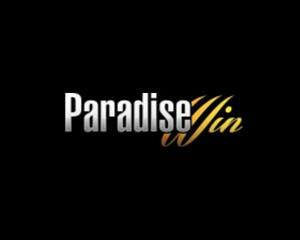 Paradise Win Casino proposes its own special promo, associated to the code PW3MONEY which will credit your account with $3 free no deposit bonus on Gonzo’s Quest slot. 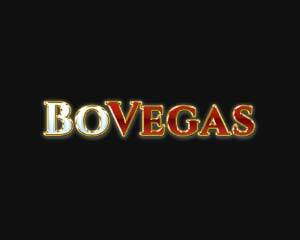 The free bonus requires the exact same wagering and will allows the same maximum cash out. If you’re looking for a more generic bonus which you can use on multiple slot games, then CasDep Casino will grant you with just that opportunity. By claiming bonus code CD3MONEY, you’ll be able to enjoy playing with $3 free bonus, valid for pretty much all slot games. Hope you enjoyed our little list of favourite bonuses of the week, have fun and good luck winning real cash! First of all, little spoiler announcement: Paradise Win Casino is going to launch a new slot – The Phantom of the Opera. We’ll keep you posted as to the exact release date, we’re all eager to the launch! Now, let’s get to the free bonuses of the week. Until July 14th you can redeem promo code PW3MONEY and you’ll receive $3 no deposit bonus on Dracula slots. This is a no deposit bonus, so you can redeem it even if you’re a new player who never made a deposit. In order to claim this freebie, you need to enter the code upon registration. If you’re going to ask for a cash out from this free bonus, you need to first wager it 80 times. Let’s take a look at the deposit bonuses from Paradise Win, since these promos are quite appealing as well. For instance, if you deposit $10 or more between July 4th and July 6th, this will bring you an extra $20 free chip to play with, no promo code needed, you can simply choose this bonus after you make a deposit. Then, between July 7th and July 9th you have the option of receiving 100% match bonus up to $500 (same minimum deposit is required). 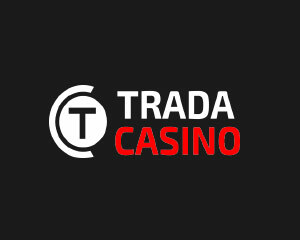 If you go to the mid-month period and make a deposit between July 10th and July 12th, this is your opportunity of receiving $25 free deposit bonus, for a minimum deposit worth $25. These deposit bonus promos apply to both new and existing players and they come with 35 times wagering requirement before cashing out. Enjoy your time at Paradise Win and stay tuned for more news on the Phantom of the Opera slot.